Is racing down the iconic corkscrew on your bucket list? 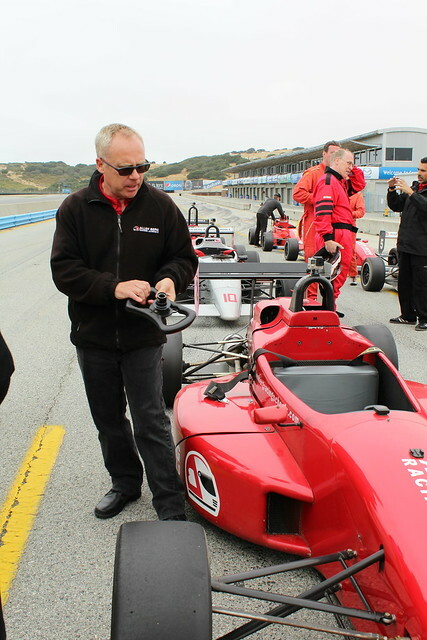 Adrenaline junkies and racing enthusiasts can now take their need for speed down the track at legendary Mazda Raceway Laguna Seca thanks to Allen Berg Racing School. Founder Allen Berg knows a thing or two about racecar driving. This former Formula One World Championship Driver has recently taken over Mazda Raceway Laguna Seca to share his mad skills behind the wheel with those looking to really test out the track. 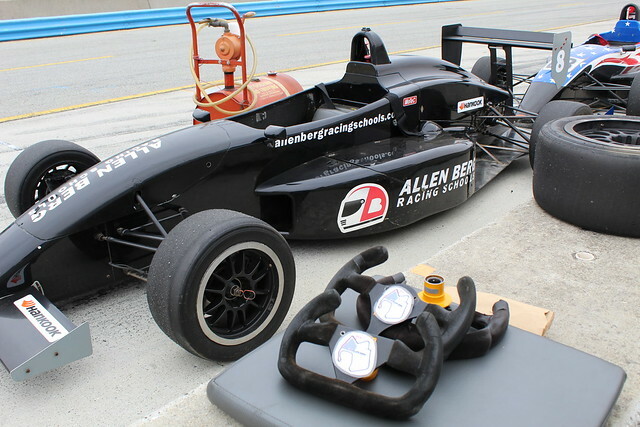 The Allen Berg Racing School provides multiple programs ranging from one day to three day sessions complete with the fundamentals and skills needed to control a very quick formula racecar. Not only will you receive intensive training and feedback but there is plenty of time for thrilling on-track action! This particular racing school is a standout from others. 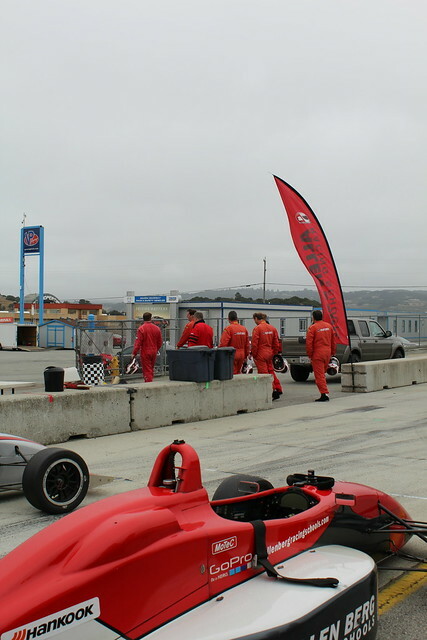 At Allen Berg Racing School lucky students are learning directly from a pro, racecars are state-of-the-art and crafted in Italy, there is more track time than any other racing school, and you’re in Monterey; of course. Don’t just take our word for it, check out their stellar reviews! At the end of the program not only are you able to cross off racecar driving from the bucket list, but you’re awarded with GoPro footage from the entire journey, talk about bragging rights!